View More In Grommet Kits. 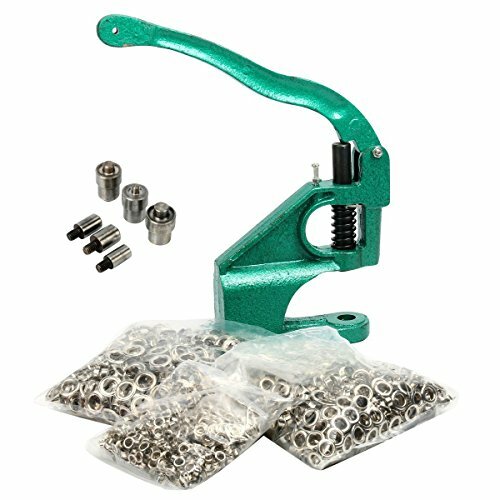 This practical Grommet Machine is very essential equipment for Dress Makers, Arts & Crafts, Sign Shops & Manufacturers, etc. Applicable for Banners, Signs, Awnings, Posters, Curtains, Digital Printing, Scrapbooking, Corsets, Belts, Bags, Shoes and the like. If you have any questions about this product by 8MILELAKE, contact us by completing and submitting the form below. If you are looking for a specif part number, please include it with your message.